Have you ever been staying in a hotel while on holiday and wished that your bathroom at home was like theirs? 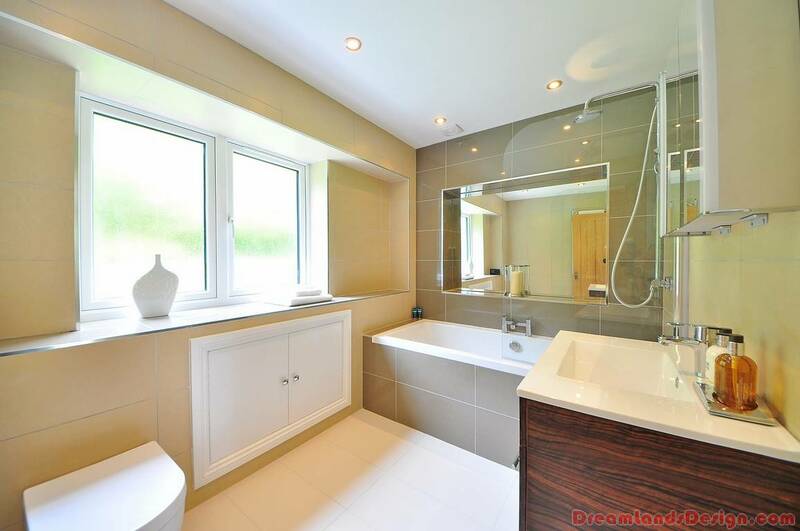 With the gorgeous showers and shower heads, not to mention the decorative towel racks and handles. Well, in reality you can mimic one of the Best Bathrooms you have ever seen with just a little bit of creativity. You may not be able to replicate the bathrooms you’ve seen exactly but if you take notes you might get surprisingly close. All it takes is some shopping, some planning and of course a little bit of capital. 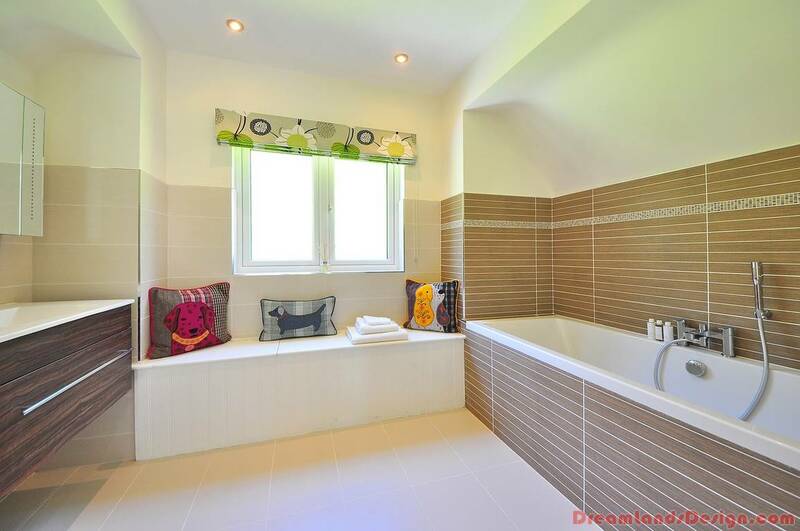 If your bathroom is in serious need of an update then this is all the more reason to go for your dream of having a lovely bathroom, such as the one you had in your suite last holiday. Try and remember exactly what the bathroom looked like and what you loved most about it. Did it have heated towel racks, water efficient toilets, and antique looking faucets? What color was it? Picture all of these things in your head first, write them down on paper and begin your hunt for the type of bathroom accessories you want. It is possible to have a bathroom that looks like it just came out of a recent copy of your favorite home décor magazine without spending thousands of pounds in the process. Most bathroom things can be found on clearance or even sometimes on sale, depending what it is you are looking for. Do some homework, ask some of your friends where they got their bathroom appliances and keep your eyes peeled for the most realistic prices based on your budget. Doing all of these things will help you to realize your dream bathroom and at a price you can easily handle. The argument on whether or not people should jump into a shower and pull those shower curtains or running a hot bath could be solved with this post so make sure you keep reading to see which one is truly on top. Getting up the mornings is pretty tough on a lot of people and it would seem one of the best ways to do this is to have a shower. Although many people seem to think that this would be bad for the body it is only bad if you stay under hot water for a prolonged period of time because it increases blood pressure. Many people are still struggling to pay of their bills and part of the problem is the amount of water they are using, if you have a shower it has been known to actually use a lot less than having a bath. If you do not believe me, and you have a built in shower and bath then why not put the plug in when you are having a shower, I can almost bet money on you using a lot less water. If you look at the figures it would certainly seem that a shower only uses a third of the water a bath does. Something to take into consideration is the kind of shower you actually have in the home, if you have a power shower then be warned they use more water in 5 minutes than an entire bath!. In the end it really is up to you on what you do when it comes to your bathroom. Getting in bathroom cabinets will not help you to save money on your water bills but they will help with making your bathroom suites look a lot nicer than they already do. In terms of saving money it would certainly seem that the shower is the best option out there.